 Here you can sign up as an affiliate to the Wim Hof Method. Once your application is received in Tapfiliate, you receive a personal referral link, to be embedded in your web page. This allows your visitors to purchase our online Fundamentals Video Course. 20% percent of every sale completed via this link is automatically allocated to your Tapfiliate account. Once you reach the threshold of 500 USD, that figure is transferred to your PayPal account. For more information, check the Terms & Conditions sheet you received from us via email. Please note that your affiliation is contingent on our favorable appraisal of your platform. We may contact you occassionally to inquire about your website, core philosophy, reach, and/or how you intend to promote the Wim Hof Method, in order to assess whether your message and image is in line with ours.